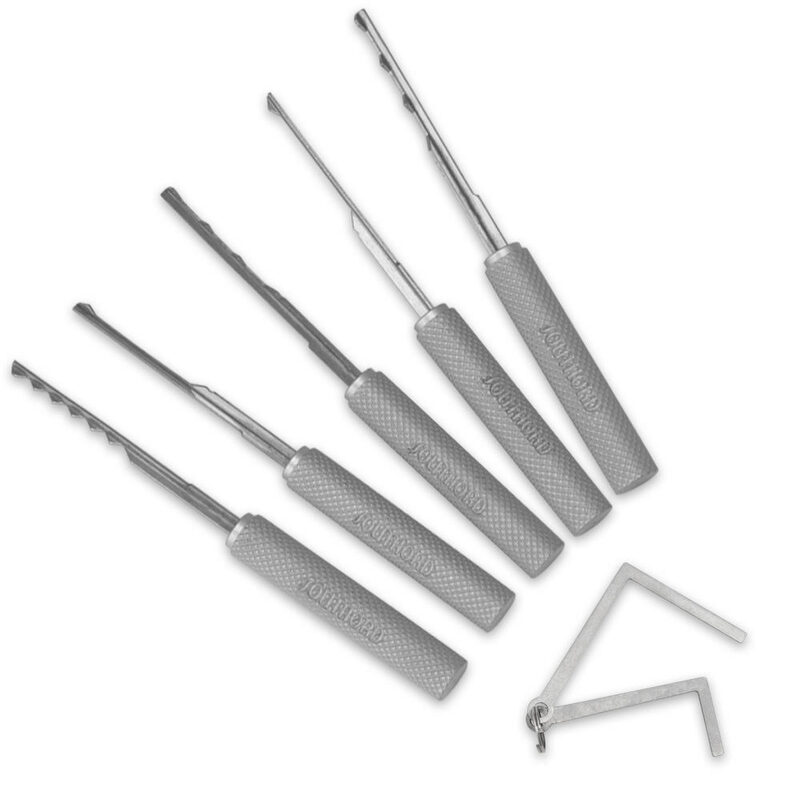 This Professional Dimple Lock Pick kit features 5 commonly used picks and 2 tension tools. No need to fret if you lock yourself out of your home or office. This versatile kit can unlock any common door lock.